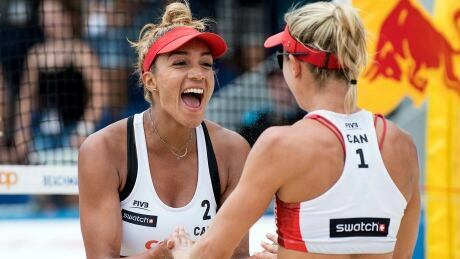 Heather Bansley and Brandie Wilkerson defeated Sarah Pavan and Melissa Humana-Paredes in the first-ever all-Canadian showdown in a FIVB World Tour event at the Las Vegas Open on Sunday. 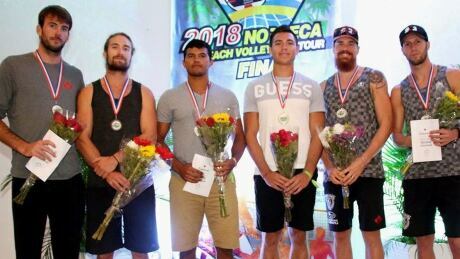 Three Canadian beach volleyball teams left a lasting impression at the Boca Chica tournament. The men led the way as Sam Pedlow and Sam Schachter earned a silver medal on Sunday night after Ben Saxton and Grant O’Gorman grabbed bronze. The Canadian women's volleyball team has been knocked out of the world championship. A 3-1 loss (23-25, 27-25, 25-21, 25-21) to Bulgaria (2-3) on Wednesday prevented Canada (1-4) from moving on to the second round at the event in Sapporo, Japan. 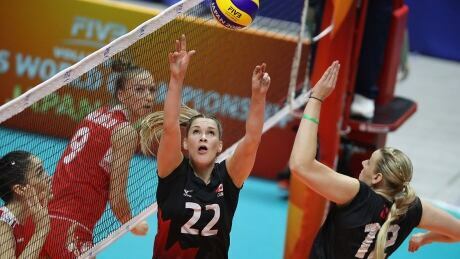 Canada fell to 0-3 at the women's volleyball world championship with a 3-0 (25-21, 25-21, 25-13) loss against top-ranked China on Tuesday in Sapporo, Japan. 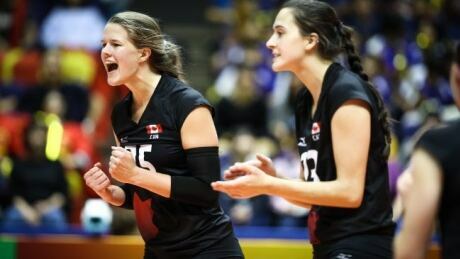 Italy defeated Canada 3-0 on Sunday, handing the Canadians their second straight loss at the FIVB Women's World Championship in Sapporo, Japan. Turkey swept Canada 3-0 (25-18, 25-13, 25-15) on Saturday in both teams' first game of the FIVB women's volleyball world championship in Sapporo, Japan. Canada battled by the host nation Bulgaria 3-2 (25-19, 25-14, 21-25, 19-25, 15-10) in their final match of the 2018 FIVB World Championship. 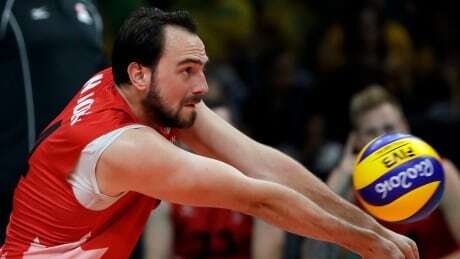 Canada halted its three-game slide at FIVB men's volleyball World Championship by beating Iran 3-2 on Saturday in Sofia, Bulgaria. Nicholas Hoag led the Canadians with 29 points and Gord Perrin had 28. 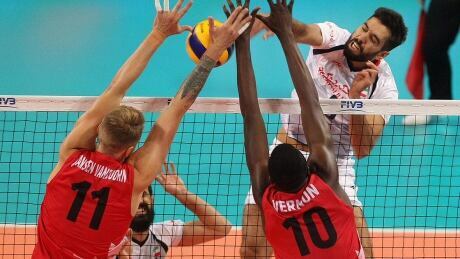 Canada dropped its third straight match at the world men's volleyball championship on Friday, falling 3-1 to the U.S.
Canada dropped its second straight match at the world men's volleyball championship on Wednesday, falling 3-1 to France. You are currently browsing the archives for the Sports/Olympics/Summer Sports/Volleyball category.